The biggest communications revolution in human history means your marketplace has changed. Smart companies understand that people have choices of whom to do business with, and they are transforming the way they sell to customers. 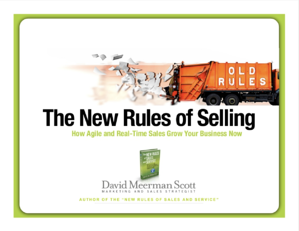 In this presentation, David dives into the new rules all marketers and business owners should know to meet evolving customer needs and transform their businesses.